Penang Taught Me the Price of Gluttony. You know how your mum always warn you against being greedy with your food? Well, it was hard not to be a glutton when it came to the street foods of Penang. In fact, during my visit there, I was on a non-stop food adventure on practically every street! I had delicious milk tea every day for breakfast, snacked on golden dough fritters from the market, ate a full lunch and had yet even more food for dinner and topped it off with desserts! And REPEAT for like every single day that I was in Penang. Pasembur. You choose the ingredients and it is cut up and mixed with a delicious sauce, similar to Singapore’s indian rojak. asam laksa, one of penang’s iconic dishes. This differs from the Singapore laksa. barley, which we have as a cold or hot dessert. I had it served hot. I’ve got to say, though, that being familiar with these food made it very easy for me to be a glutton on the streets of Penang. Most of these foods are similar to those found in Singapore and it’s very easy to get caught up with trying all the different choices that I just got carried away. After all, I found out that mothers really do know best when they tell their children not to be gluttons. My food adventures lasted only 3 days instead of the full 4 days. By the last day, my stomach protested against my gluttony and I ended up being sick and throwing up. My doctor summed it up perfectly for me. I had simply overindulged and I ended up paying the price for such gluttony. Yikes that looks like a cholesterol extravaganza! Hope you are feeling better. I hope it is a restful one! The food looks delicious – so much to choose from, so much to try, and so little time!! I know how you feel because that sounds like me the first day whenever I am in Canada on a holiday now. I see so much familiar food that I want to sample everything and then there is Tim Hortons (a famous Canadian coffee and donut shop). But after the first day, I feel awful and stop. The Chinese rojak looks amazing! I was way too hungry to read this post! Now I know what to order next time we head to penang! Thanks! 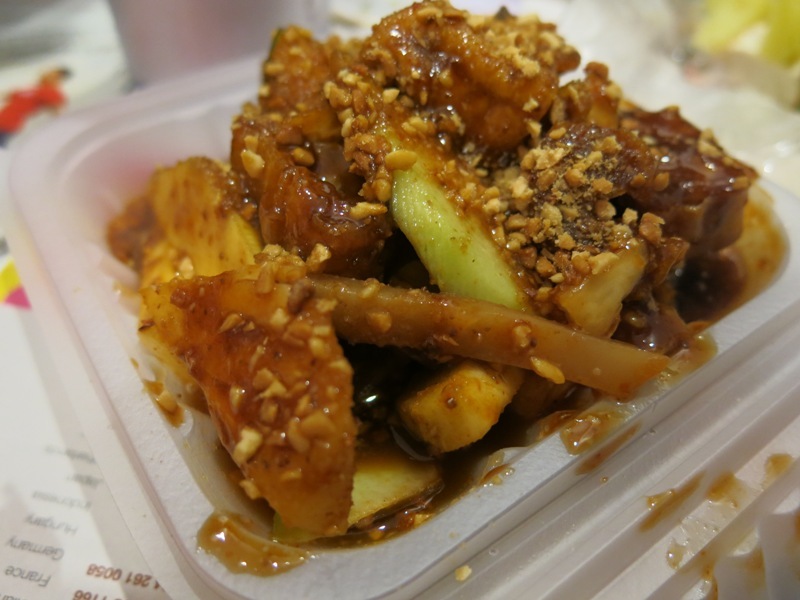 The rojak there it appears different than the rujak in Indonesia – in Indonesia, the rujak is with fruits covered with peanut sauce and brown sugar.. Oh Lucky you 😀 Have a great weekend! Lol…yes but chendols are extremely dangerous to the waistline..hehehe..hmm, the rojak does share similarities then…I suppose a result of shared heritage somewhat..hehe..I’ll be sure to be on the lookout for this when I next visit jakarta. All that food looks sooo good! 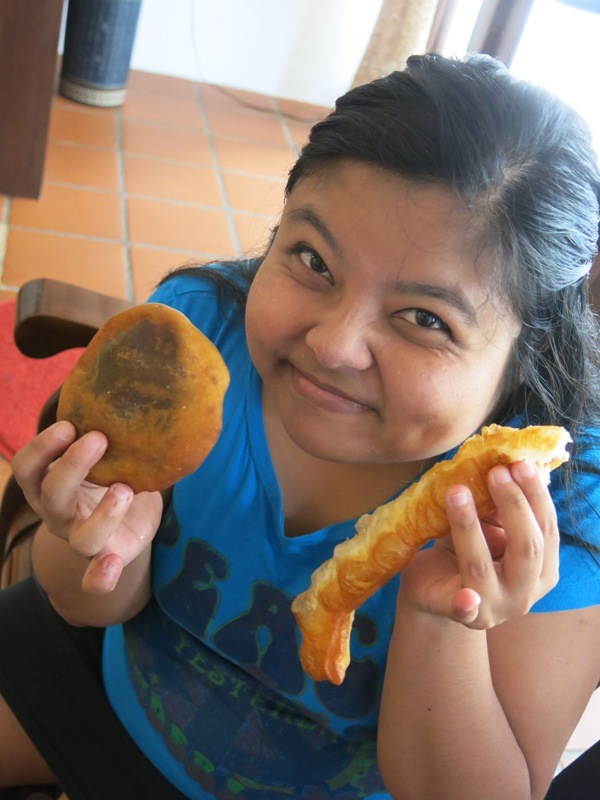 I love roti with curry, oh man I miss the food from SE Asia more than I thought! I definitely overindulge on occasion but I’m happy to report I have yet to throw up as a result! Bet you learned your lesson eh? woah! And almost everything fried! Hey there! 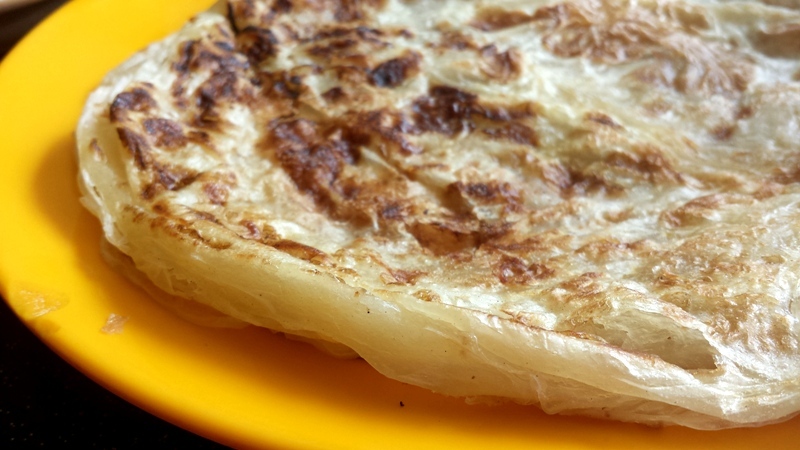 What did you spend on an afternoon of eating in Penang, roughly? 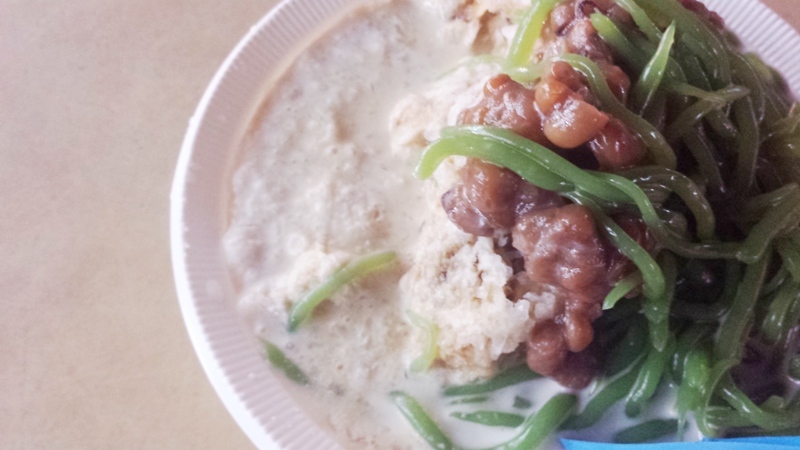 Food is pretty cheap in penang…some of the food that I’ve tried cost less than 5 ringgit. On average, I would guess I spend 10-15 ringgit a day but this is also cos I gorged myself on the food so you can easily be just as satisfied even if you spent lesser than this. Luckily I haven’t had the cost of gluttony. Thanks for the lesson! Although, dang … hard to resist … esp. when food is THE part of the travel. 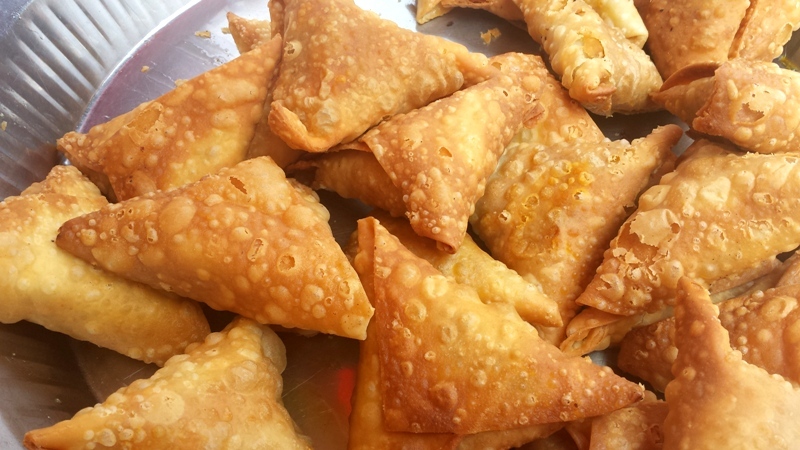 I lived my growing up life on street food. Would probably overindulge too when I get a chance for buffet like those. You probably eat too much at one time. I’m a glutton and I embrace it. I Totally am a victim of gluttony in asia. It’s such tasty food and so cheap. I have a fear of missing out. The grease on the fried things make me Ill though. But it’s worth it!!! !